At present, the Gurgaon plant rolls out many of the company's popular models, including Alto and WagonR. Besides Gurgaon, MSI has another manufacturing unit in Haryana at Manesar. 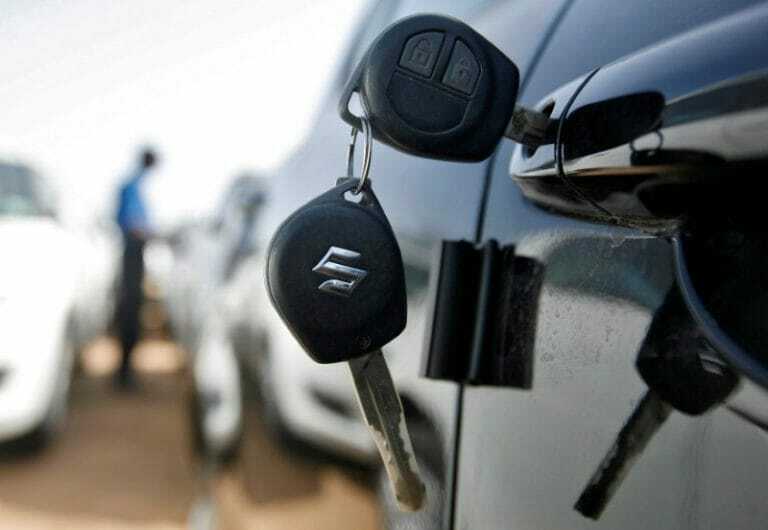 Country's largest car maker Maruti Suzuki India (MSI) said on Friday relocation of its first plant from Gurgaon to another site is "inevitable" due congestion and traffic hassles. Representatives of the company had recently met Haryana government officials with a view to finding a new site to relocate the plant, preferably near Manesar where its second plant is located with established vendor base. "Shifting from existing site (Gurgaon) is inevitable. There is a need to shift from there but when and how and in what manner it will happen, we cannot make any comment at this point," MSI chairman RC Bhargava told PTI.